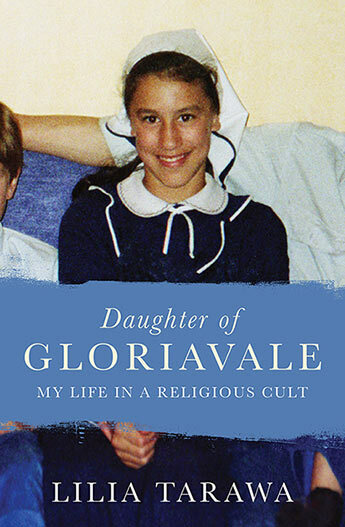 In my book, Daughter of Gloriavale: My Life in a Religious Cult, I talk about my struggles adapting to a new society after leaving the cult. I wanted to discuss my issues in a way that gave readers permission to be honest about what’s going on behind the scenes for them, and I wanted them to know that their problems aren’t shameful. Our problems are what make us human. When I left Gloriavale as a teen, I was thrown into a world where I didn’t fit in because of my background. It cut deep when people bad-mouthed Gloriavale, and it was hard to not take it as a personal insult. 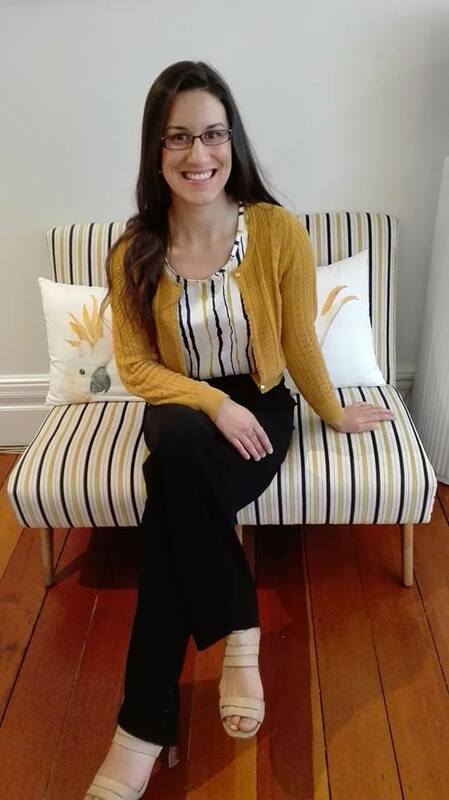 I still get negative feelings about my Gloriavale upbringing — the ‘not good enough’, ‘I’m weird’, ‘my life is ruined’, ‘ex-cult girl’, feelings — but I’ve learned not to give them too much attention. Because there’s other cool things about me that are a result of my life in Gloriavale, like that I can spin, knit, sew, cook, read music and design graphics. Plus I have an uber cool backstory that makes people’s mouths drop when I share it. So when I decided to stop running from my past and started talking about it with people I found a bit of peace because I’d started to accept my own reality. But the irony was that I now lived outside Gloriavale in a Western culture that batters self-image with crazy-high expectations. So it was easy to find new ways to hate myself. That’s why I wrote Daughter of Gloriavale—because I knew my story could inspire people who were searching for courage. When our family left Gloriavale we defied an entire society to do so. Our friends and family told us we’d be damned to Hell, but we smashed down our own mental barriers and ran—to freedom. So Daughter of Gloriavale is a story of the fight for freedom. Freedom to shed the long dress and the head-covering, freedom to believe in a God or to not, freedom to pick one’s own career, freedom to get married or remain single. Freedom of choice in every aspect of life. 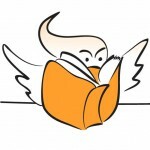 I hope that my story can help you choose freedom too.